A Circumnavigation of the South Island of New Zealand. 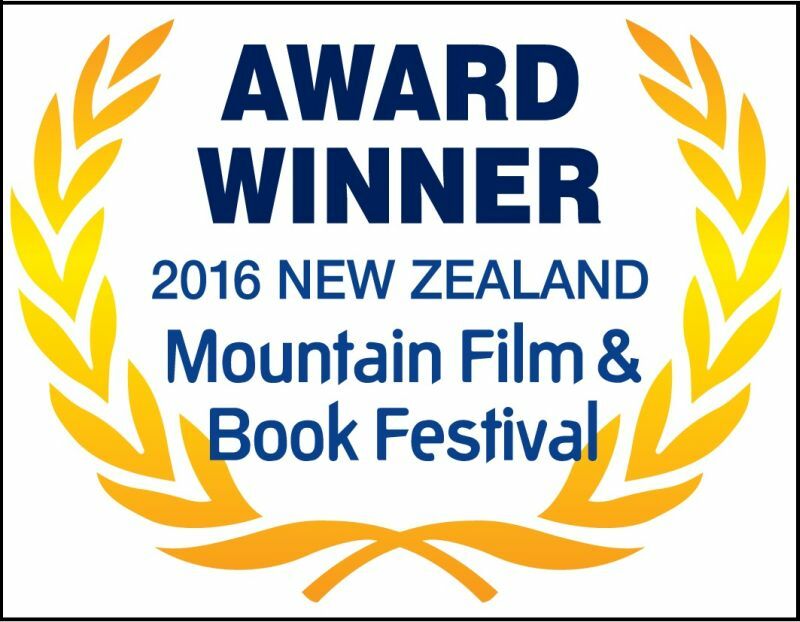 This book tells of the incredible journey of 81 days, undertaken by a Father and Daughter to kayak around the South Island of New Zealand. 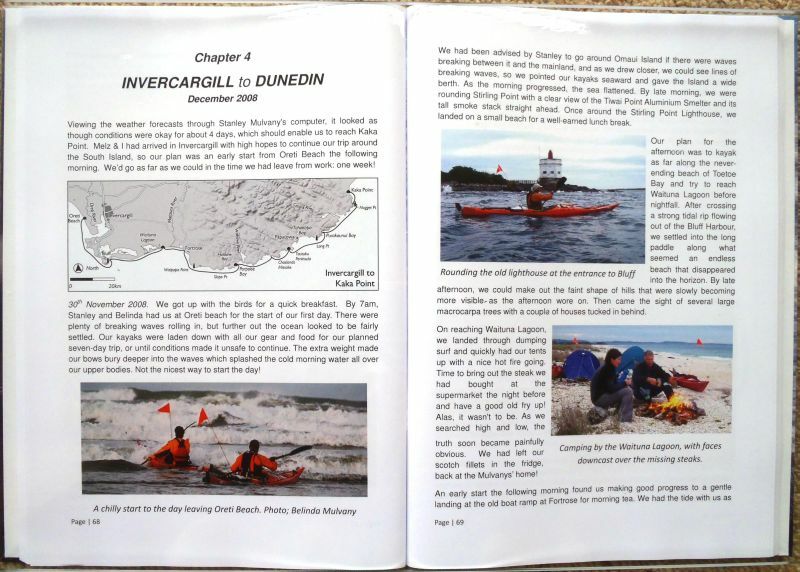 On the 29th April 2007, Melanie and Max set out from Jackson Bay, not knowing that they were embarking on a trip that would take them around 2,750 kilometres of some of New Zealand’s most rugged coastline. This story tells of their fears, their doubts, and the joys that were all part of the journey. The places they visited and the people they met along the way makes for a fascinating story. 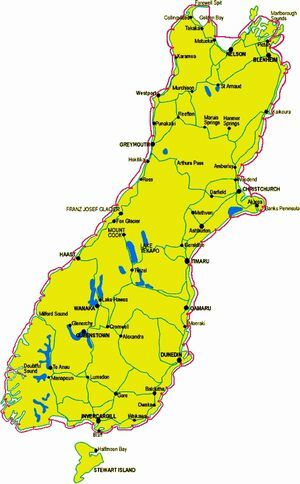 Max’s book shows information, photos and maps that illistrate's their progress around the South Island. 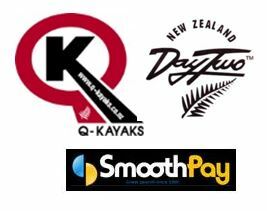 Soft Cover Copy $35.00 Hard Cover Copy $58.00 Freight $8.00 throughout New Zealand. 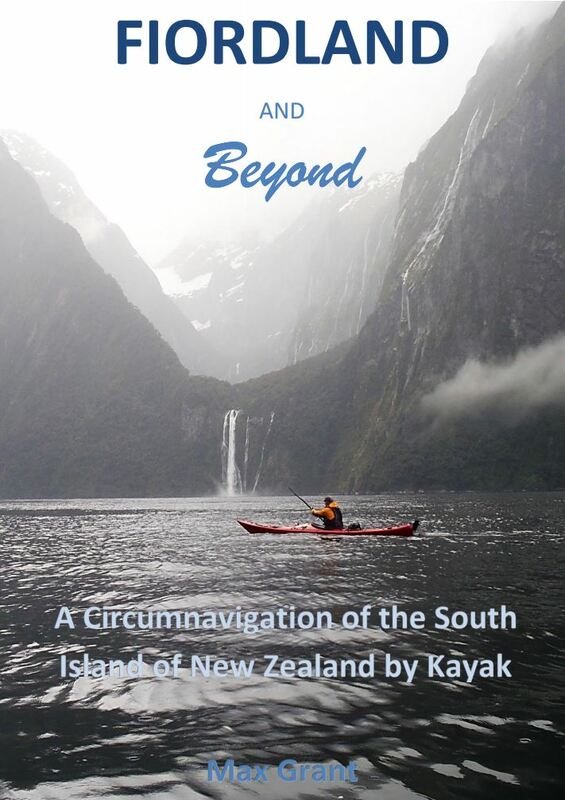 SPECIAL OFFER - Buy a Q-Kayak Seakayak and receive a free copy of Fiordland and Beyond written by Max Grant - A Circumnavigation of the South Island of New Zealand by kayak. 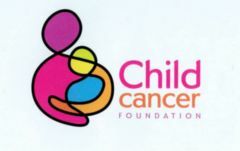 VISUAL PRESENTATIONS FOR GROUPS IN MANAWATU REGION TO RAISE FUNDS FOR OUR CHARITY - CHILD CANCER. 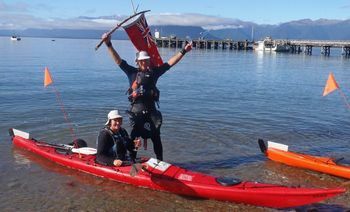 Melanie & Max completes circumnavigation of South Island. A Kayaking trip that started as a trip around Fiordland which we continued in stages around the South Island, New Zealand. Fiordland - March/April 2008, South Island East Coast - Nov 2009. Picton to Jackson Bay - February 2010. View our detailed fund raising pages here - Note donations via this website are closed, please click on above link. Our Fundraiser Online donations page has closed please refer to our updated fund raising page above.